BBC Radio Leeds has signed a new two-year commentary deal with Leeds United FC. The deal, which starts at the end of the current season, means the station will be able to provide full exclusive radio commentary of all games, home and away, until the end of the 2021 season. 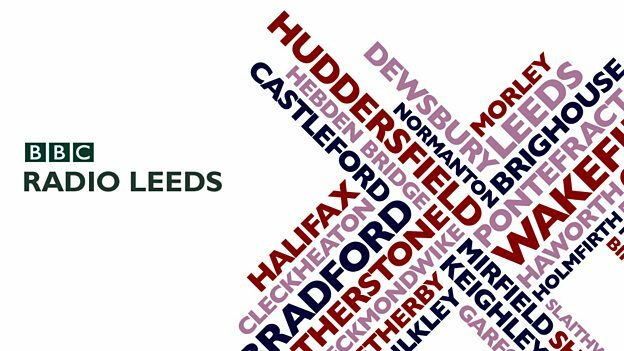 Adam Pope will continue to lead the commentary team for BBC Radio Leeds at all Leeds United games and he will be joined by regular summariser Noel Whelan.